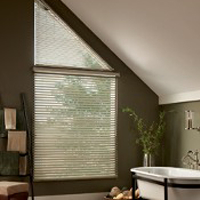 Don't let a broken vertical blind system ruin the aesthetics of your home. 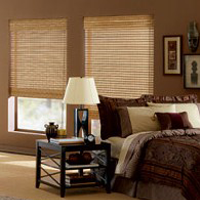 A-1 Blinds and Shutters offers in-store and mobile blind repair services to restore the beauty it should have. 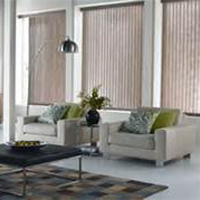 You won't believe what the difference new vertical blinds can make to the look and feel of your property. 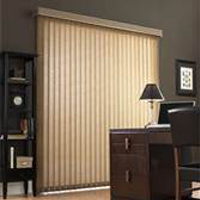 A-1 Blinds and Shutters offers a myriad of unique window treatments in all different sizes, patterns, and colors. 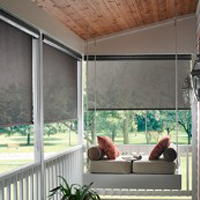 Offering more than just window treatments, A-1 Blinds and Shutters manufactures trouble-free, self-aligning vertical blind systems. 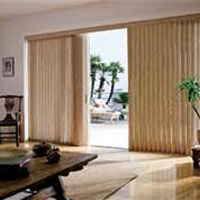 Each system is backed by our exclusive warranty. 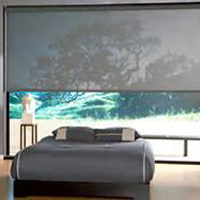 Installation is available for your convenience. 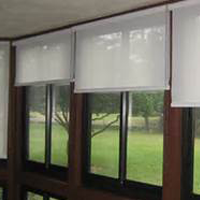 Bring in your blinds or call us for on-site repair services. 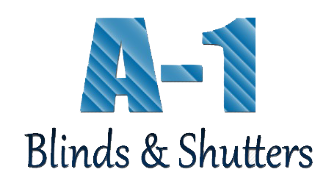 If your system is out of sync, features broken tracks, or simply does not work the way you need it to, call us. 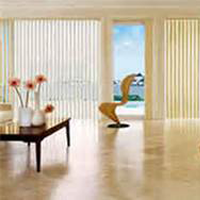 Our friendly experts are ready to help you. 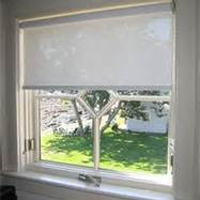 Contact us to request an estimate on any of our unique custom blinds or blind repair services.